Another super simple outfit, another black and white look. Oh Darling you look so… gothic! 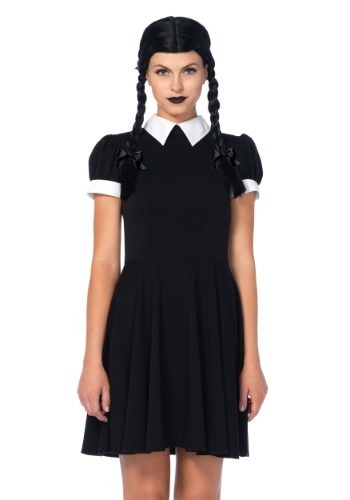 Here’s the Gothic Darling Costume, don’t miss it!